Killarney is easily accessible by road, rail and air. There is a regular bus service to Killarney. A detailed timetable or route planner is available from Bus Eireann. There are regular trains from Dublin to Killarney, for more information contact Irish Rail. 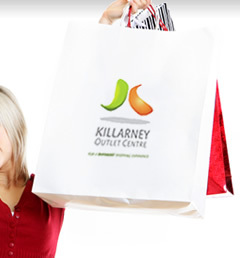 Kerry Airport is less than half an hour away from Killarney Outlet Centre. Cork and Shannon Airports are also both nearby. 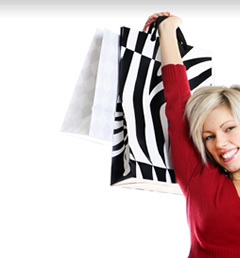 You can browse flights to Ireland at Ryanair and Aer Lingus. 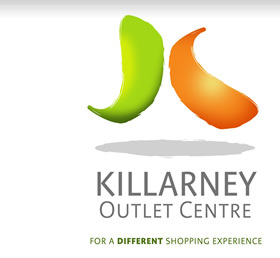 The Killarney Outlet Centre is located on Fair Hill in Killarney. Use the map below to see view our location.